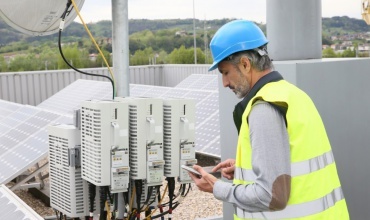 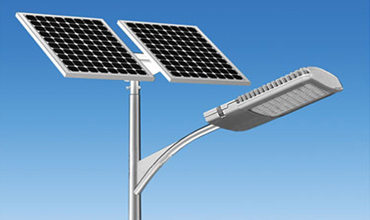 Solar Power is a source of energy which is non-polluting and renewable, Solar System create power without using fossil fuels. 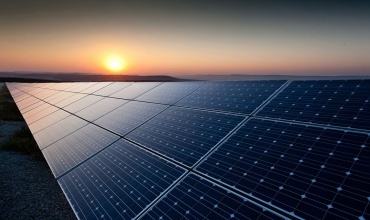 Source of energy which is non-polluting and renewable, Solar system create power without using fossil fuels. 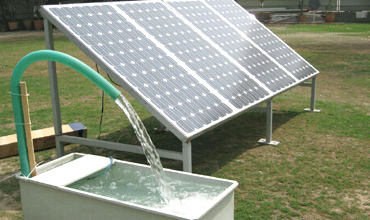 Shanti Solar provides water pumps package includes Electric Submersible motor and, Cables, Solar Panels. 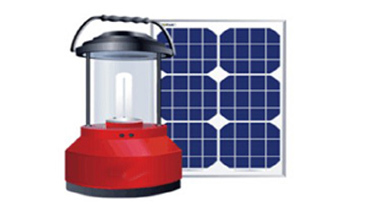 Solar Lantern, LED Solar Lantern, CFL Solar Lantern and Emergency Lantern offered by shanti solar. 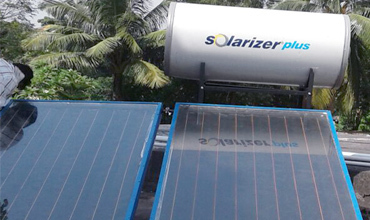 Solar water heating (SWH) is the conversion of sunlight into renewable energy for water heating using a solar thermal collector With the compact looks, low height and light weight models.